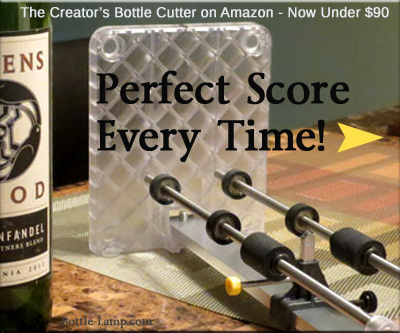 Gifting lighted wine bottles to a local benefit. 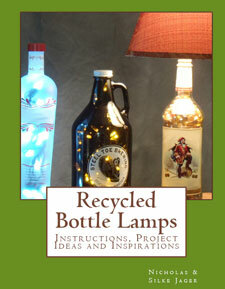 Nick’s sister Becky asked us to sell her one of our lighted bottles for an upcoming dinner and silent auction benefit. 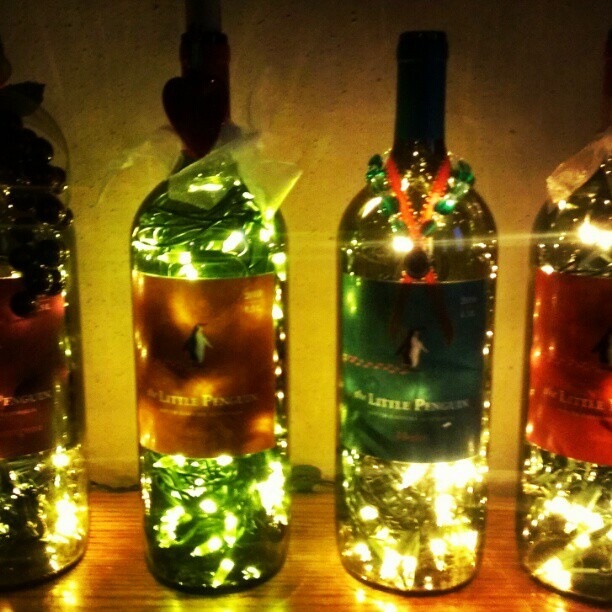 We decided we should do a little better than that and gave her four ‘The Little Penguin’ wine bottles with lights. Each lighted wine bottle is decorated a little bit different. One bottle has a cluster of wine grapes, one has a big red heart with two white bows on either side, the blue labeled bottle has a string of white and blue beads and an orange ribbon, and the fourth bottle has a silver snowflake with silver ribbons around the neck. The benefit is for a former classmate of Becky’s, Emilie Triebenbach Sonnenschein. Emilie was seven months pregnant when she developed a case of preeclampsia, high blood pressure which is caused by pregnancy and affects major organs. On August 24, 2012 Doug and Emilie’s daughters Chalcedony (Kelly) Constance Sonnenschein was delivered by c-section eight weeks early. At first Emilie was stable, but shortly after birth she sustained a serious brain hemorrhage. On September 19, 2012 at the age of 29 years, Emilie passed away with Doug at her side. Emilie was on a special assignment teaching as a licensed teacher at Abu Dhabi Education Council. Doug and Emilie were living in Al Ain, United Arab Emirates which is a long way from her family and friends. Baby Kelly is doing well despite all she has gone through. Funeral services are pending for Emilie in Nebraska. With the proceeds from this benefit, Doug and Kelly will hopefully be able to return to the States soon. The dinner and silent auction will be held at the Thunder Lodge in Long Prairie, MN, on Saturday, November 17th from 1 – 8 pm. We will be attending this benefit and hope it will be a great turnout and successful fundraiser. 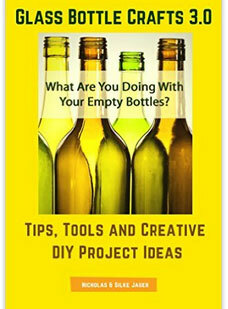 Visit our home page to learn how to make a bottle lamp & unique crafts with glass bottles. The benefit for Emilie Treibenbach Sonnenschein was a huge success. Lots of people came to the event, they had a ton a donations and the food was awesome. Thank you everyone for participating and showing your support. We received this letter today and wanted to share it with our readers. On behalf of the Emilie Triebenbach Sonnenschein family we want to thank you for the gift of the lighted wine bottles for the auction. Your generous donation helped to make the benefit a success. Doug and Kelly are still working through legal red tape, but they are making progress. Kelly is doing great! What a miracle she is! The funeral for Emilie is still pending. We are waiting for Doug and Kelly to come home. Thank you again and God’s blessing to you.